The motherboard maker Biostar is apparently going to be launching soon a dedicated crypto mining motherboard or as the call it a “Professional Bitcoin Mining Machine”. 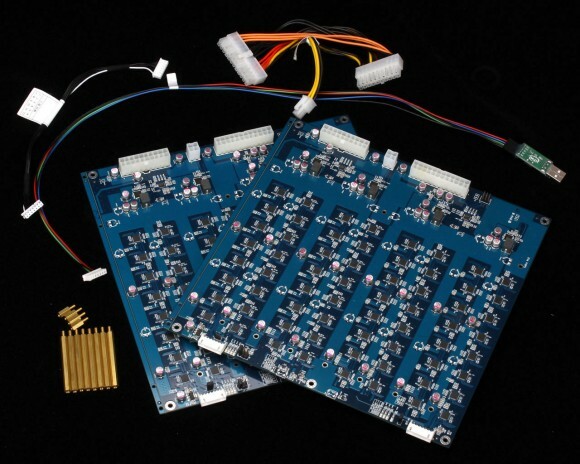 The product called Biostar BTC-24GH will use 64 ASIC chips on a single board that supposedly will provide 24 GH/s hashrate for mining Bitcoins (SHA-256). There is no word about release date or pricing available, but this offer already seems like a too little, too late thing with other ASIC makers going for the Terahash range already and the newtwork difficulty already way too high for just 24 GH/s to be profitable, unless it is very power efficient and very cheap, both of which do not seem very likely and you’ll now in a moment why. The specifications of the 24 GH/s SHA-256 ASIC device say 130W as power consumption per module and you can stack up modules, up to 50 together for higher hashrate. Each module will be with dimensions of 244×244 millimeters and use COM to USB connection to the computer. 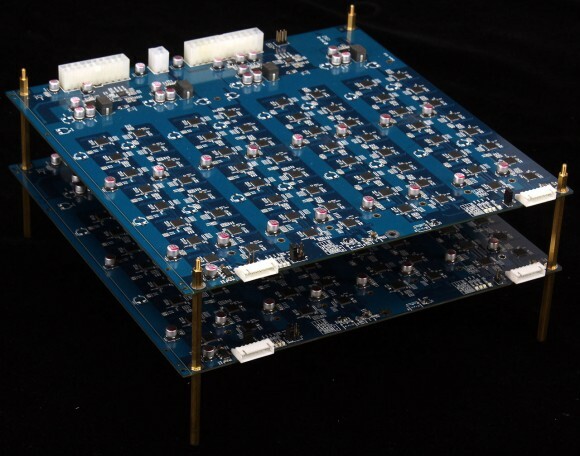 With 50 of these boards you could get up to 1.2 TH/s hashrate which does not sound bad at all, if the price is right, however you would need 6500W of power so in terms of performance per watt the Biostar BTC-24GH won’t be interesting at all. As we’ve already said: too little, too late .